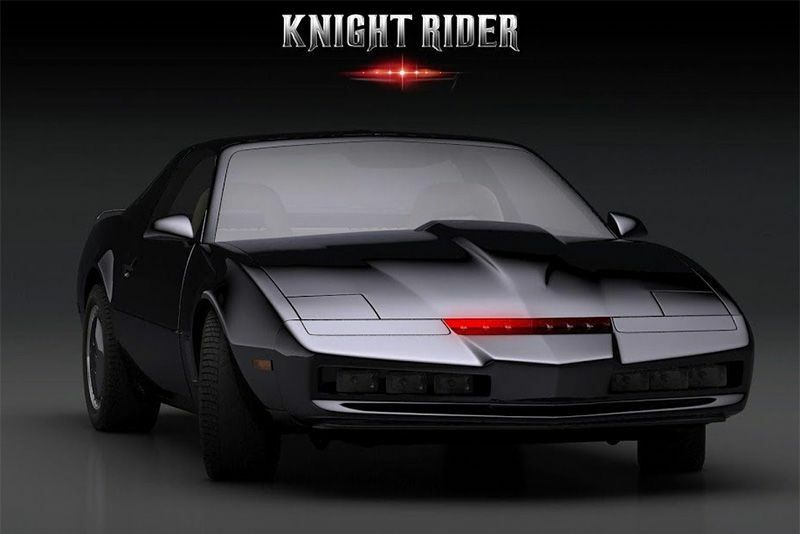 In the 80s, KITT was just the business and every boy and his dog tuned in once a week to watch Knight Rider – a car that talks? Who wouldn't be inspired? Well, a dude called Chris Blasius was. Inspiration can be a strange friend though, and can easily mould itself into an obsession if you're not careful. In this case, though, that obsession has delivered us probably the most accurate replica of the legendary KITT ever to turn a wheel. In the video below, the rather monotone narrator from YouTube channel, Wonder World, tells us all about his interview with owner and builder, Chris Blasius. The car took more than 2000 hours over two-and-a-half years and $50 000 dollars to finish. Apparently, the 165hp 305 cubic-inch V8 engine, equipped with General Motors’ short-lived Cross-Fire injection, is correct based on Season 2 episode 1 and it rolls on original Goodyear Eagle GT tyres from the era. The front bumper is a one-off courtesy of his buddy, Marc Brown, who moulded it from scratch. He perfected the angles by overlaying his bumper over images of the original. Chris took another year to sculpt it, along with that awesome steering... er... device. The rear glass proved problematic but he eventually sourced one after years of looking. It was just the same as KITTs, which was 100% clear (no tint) and had no defrosting lines. Chris "approached a company in Italy called ZA Electronica, who amazingly enough specialize in Knight Rider Dashboard Electronics". They developed the impressive electronics for the fully-functional dash and aluminium fascia overlays. "The Two TV's in the car dashboard run from two separate SD card readers, and with a flick of a switch, becomes a rear and front view camera". The KITT replica was then painted in a black single stage DuPont paint, to match the original, and NOS parts (merchandise being offered for sale which was manufactured long ago but that has never been used) were used wherever possible. But, what would KITT be without that iconic red scanning light at the front of the car? Well, this one uses eight halogen bulbs and the driver can control the speed. Pretty sweet, we say. Check it out in the video below.